Designed in conjunction with breastfeeding experts, the revolutionary Closer to Nature easi-vent teat mimics the natural flex, movement and softness of a mum’s breast, to make switching between breast and bottle easier than ever before. 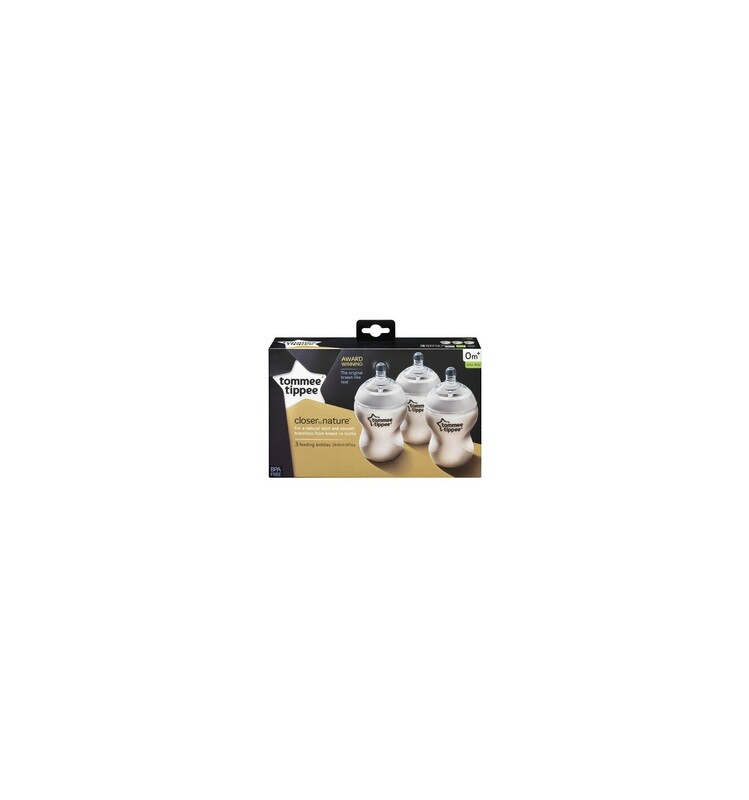 The unique shape of the Closer to Nature easi-vent teat encourages your baby’s natural feeding action so that switching between breast and bottle becomes second nature. 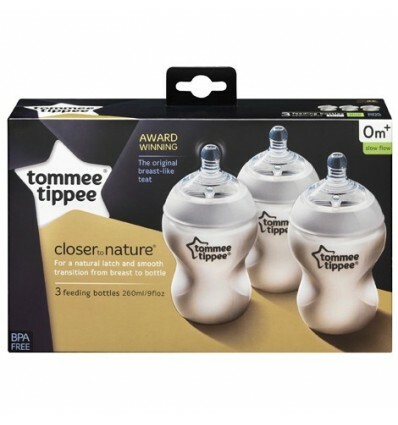 The Closer to Nature 260ml bottles have been designed to be held in the most natural positions during feeding and can be held in 3 ways: cradles comfortably in the hand, gripped in the same way as a traditional wide neck bottle, held from the base; making feeding comfortable for both mum and dad.